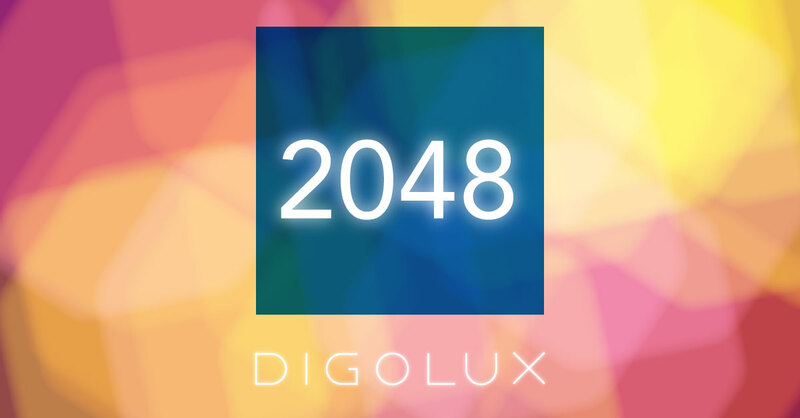 You always get coins when reaching 2048 but this weekend you will get even more coins! (You can win total 200 coins if you get 2048 ten times during the weekend). Did you know that one strategy for getting high scores is to have a column to the left where you cue blocks with numbers in order from highest in the top to lowest in the bottom. For instance 512, 256, 64, 16. That way you can add blocks from the bottom without getting problems later on.